Steve Jobs is widely acknowledged to have helped change the way much of the world interact with computers, and now the childhood home of the late Apple co-founder could become a historically preserved site in order to honor his accomplishments. 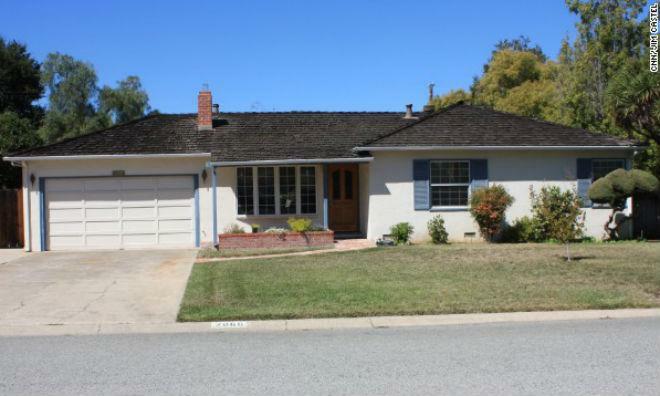 Steve Jobs' family home, the location where he took part in the construction of the first Apple computer, may soon become a protected historical site, according to CNN. The Lost Altos Historical Commission is looking to conduct a "historic property evaluation" on the property, with a decision to follow soon after. The Los Altos location, at 2066 Crist Drive, would see preservation if the commission decides it is worth of the historical site designation. Jobs moved to the house with his foster parents as a 7th grader and lived there through high school. Jobs and Apple co-founder Steve Wozniak built the first 50 Apple 1 computers in the house's garage before selling them to Paul Terrell's Byte Shop in Mountain View, Calif., for $500 a piece. The three-bedroom, two-bathroom ranch-style house was built in 1952. It has a current estimated value of $1.5 million.